Thursday, Sep 6, 2018, 1:30 – 2:30 p.m. The Center for Urban Horticulture, opened in 1984, is part of the University of Washington Botanic Gardens. It includes a 16-acre landscaped site with buildings and gardens, the UW Farm, and the 74-acre Union Bay Natural Area, which provides publicly accessible wildlife habitat (more than 200 bird species have been sighted there) and an outdoor laboratory for UW research. The UW Botanic Gardens’ administrative offices are housed in Merrill Hall, along with associated faculty and research laboratories and greenhouses. 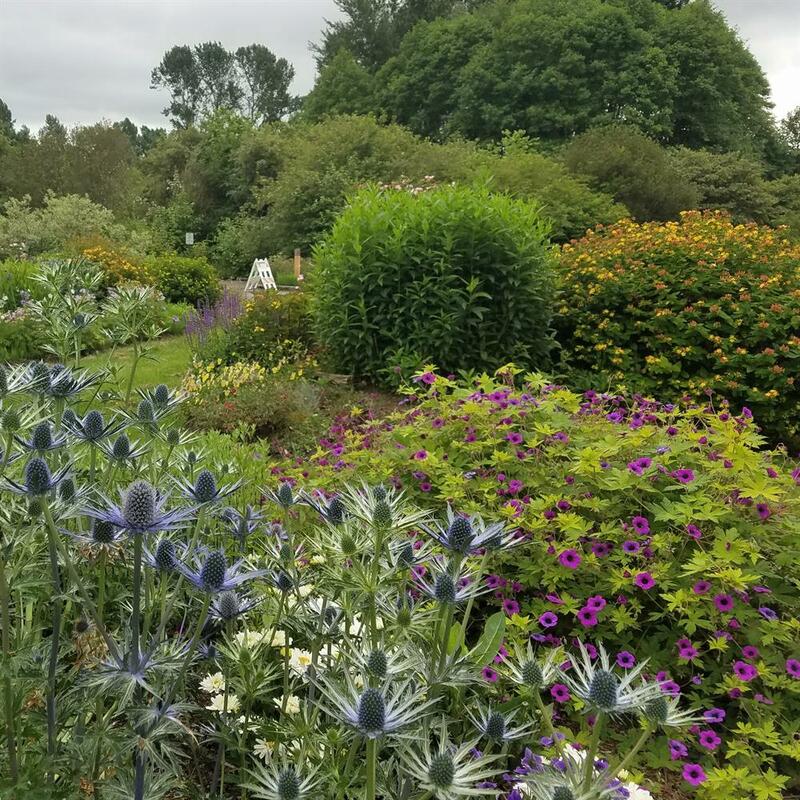 Come with us and take a casual walk with a knowledgeable guide that will show you the seasonal highlights of the season, as well as different parts of the Center for Urban Horticulture. No registration necessary, just meet at the Soest Garden at 1:30pm.